No matter what time of year it is, the holidays always seem to be just around the corner. Celebrate the season all year long with the 1.625" Holiday Star Christmas Ornament Address Stamp. Completely customizable, get your order started by entering your information in the fields provided. Then choose your stamp color, type and size. 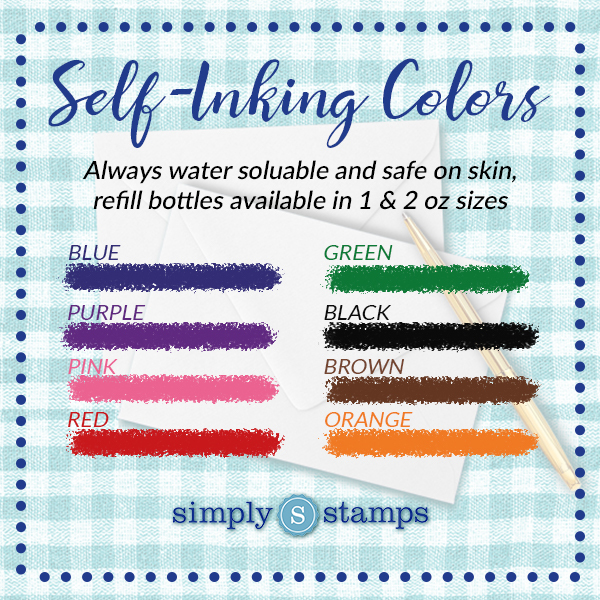 If you need to purchase a stamp ink refill bottle, be sure to add it to your order before proceeding to checkout. Holiday Star Christmas Ornament Address Stamp Details Light up your Christmas this year and make sure your holiday season is as bright as possible with this Holiday Star Christmas Ornament Address Stamp! Show off your love for trimming the tree this season by using this holiday address stamp on all of your outgoing holiday mail. Sure to bring a smile to all the faces of your friends and family and a flair of creative innovation as well. Everyone who see’s this clever little stamp will wonder why they hadn’t thought of it first! So much classier than the address labels of the past, you’re sure to save money and face!